Top 500 Innovators is a 9-week training program at world’s most renowned universities (Shanghai ranking) for top Polish researchers and employees of technology transfer centers. 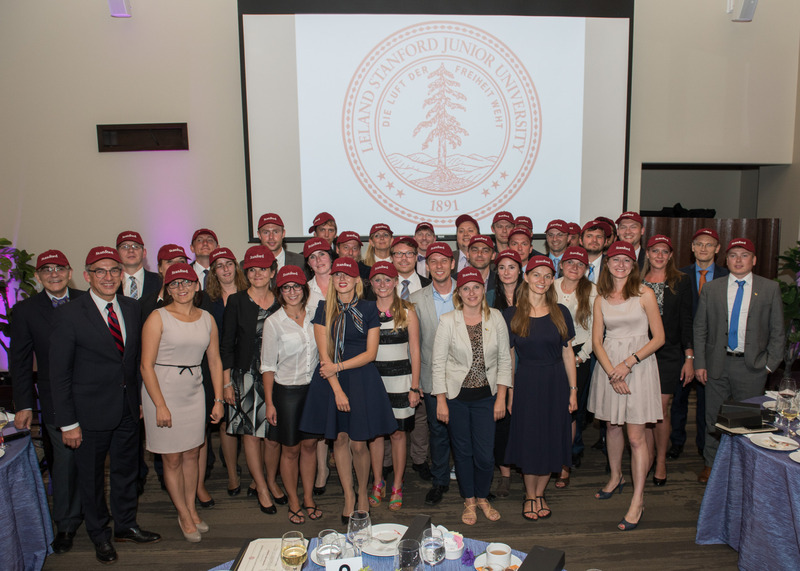 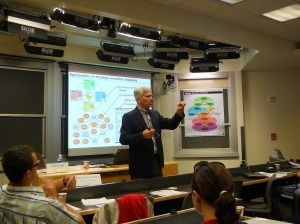 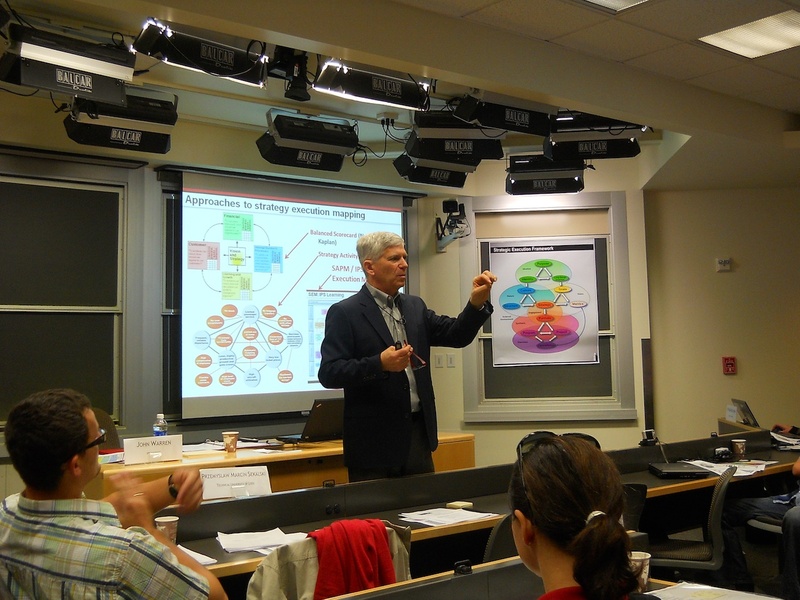 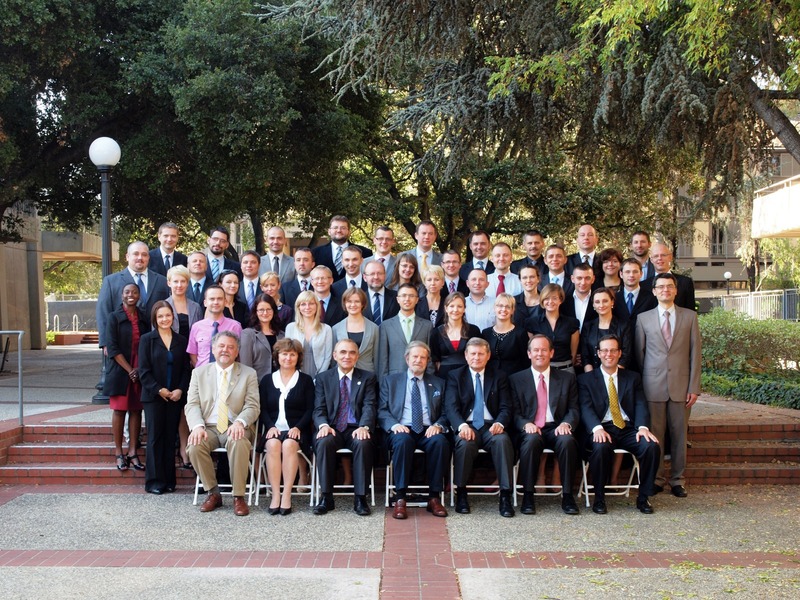 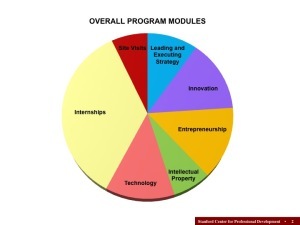 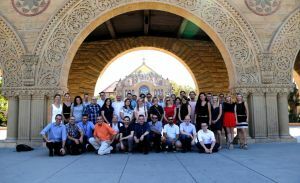 Since 2011, 270 Top Innovators have been trained at Stanford University (Classes: 40.1, 40.2, 40.3, 40.5, 40.7, 40.9, 40.10) and 150 Top Innovators at University of California, Berkeley (Classes: 40.4, 40.6, 40.8, 40.11). 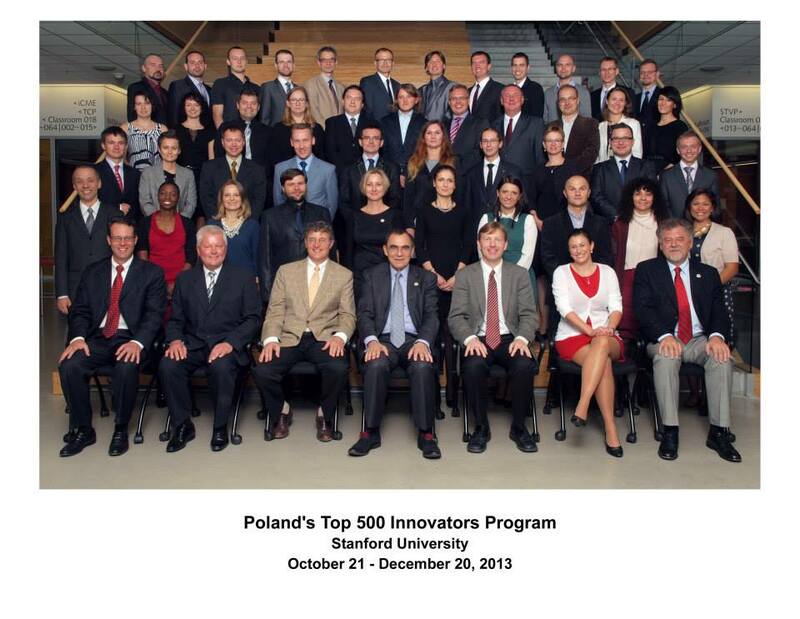 Top 500 Innovators Science-Management-Commercialization is a prestigious governmental program (funded by Polish Ministry of Science and Higher Education), which purpose is to train Polish leaders from various scientific fields with the skills needed to manage cooperative research projects and bring high-technology products to the marketplace. 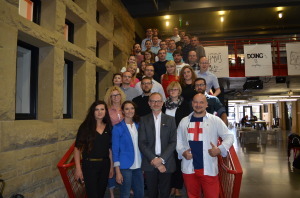 The idea of the program is to improve the qualifications of Polish R&D experts and researchers and increase their participation in the growth of the economy, research management and commercialization of the research results. 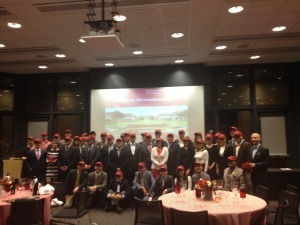 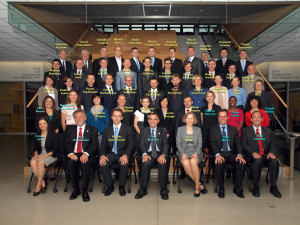 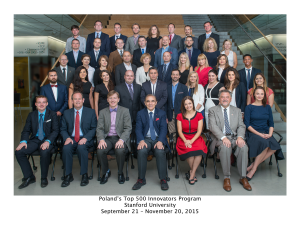 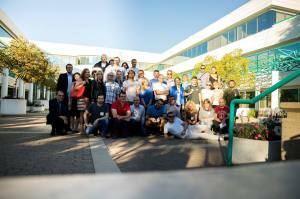 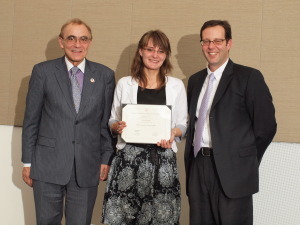 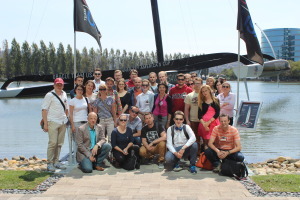 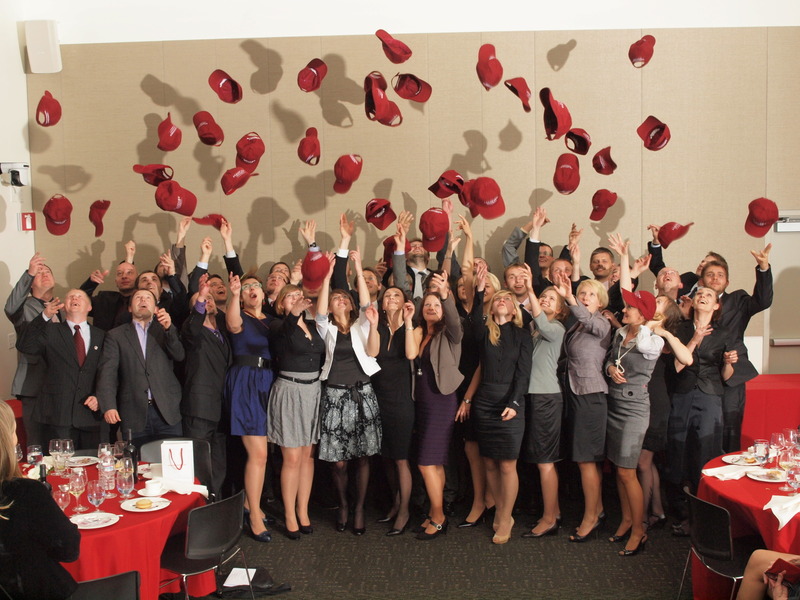 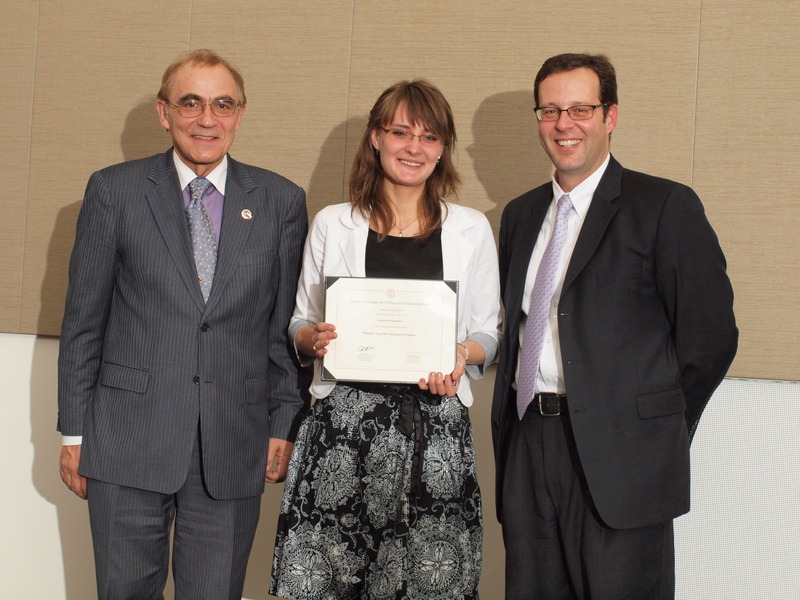 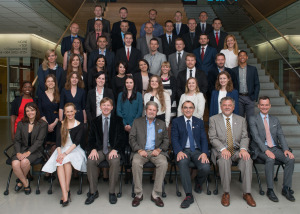 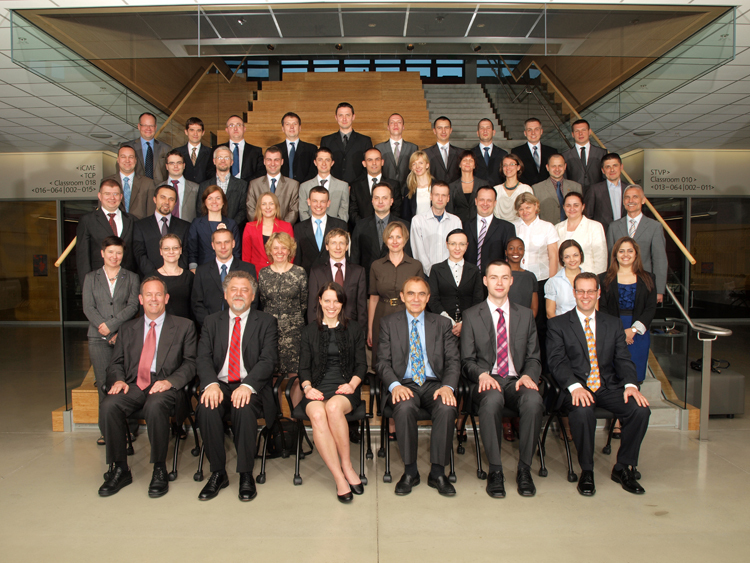 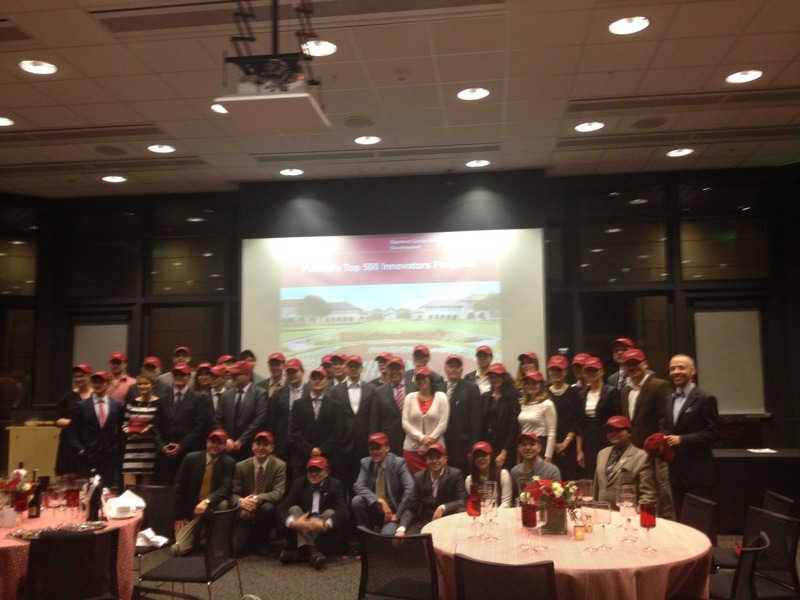 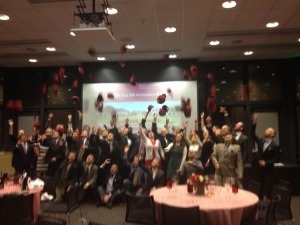 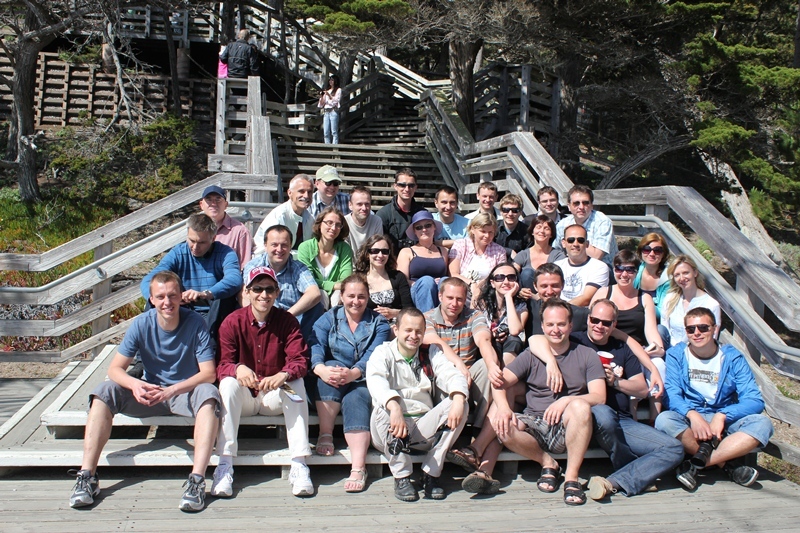 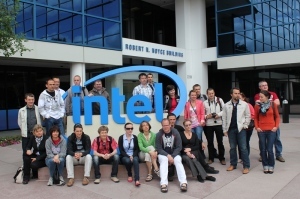 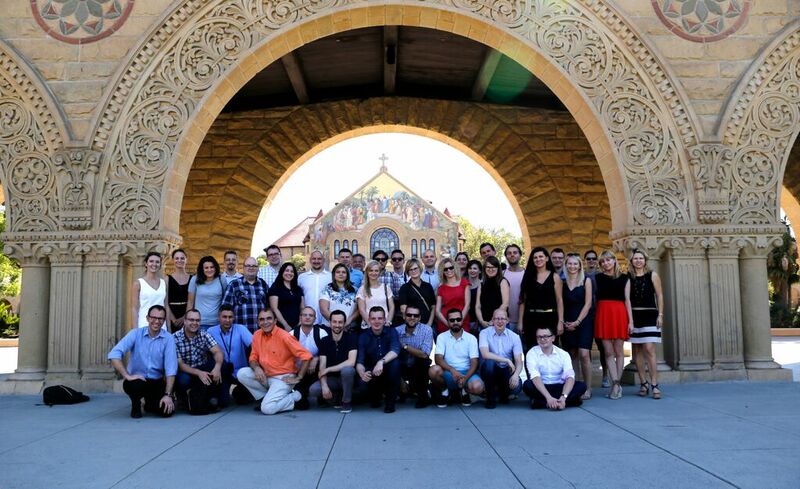 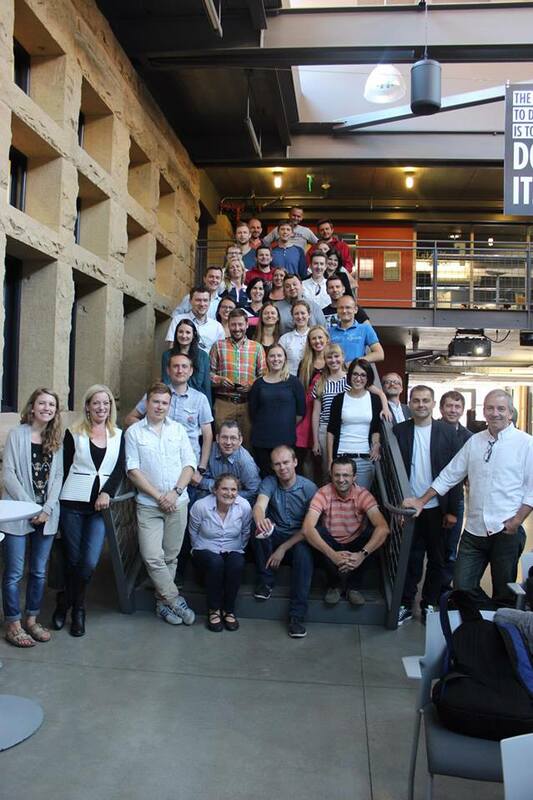 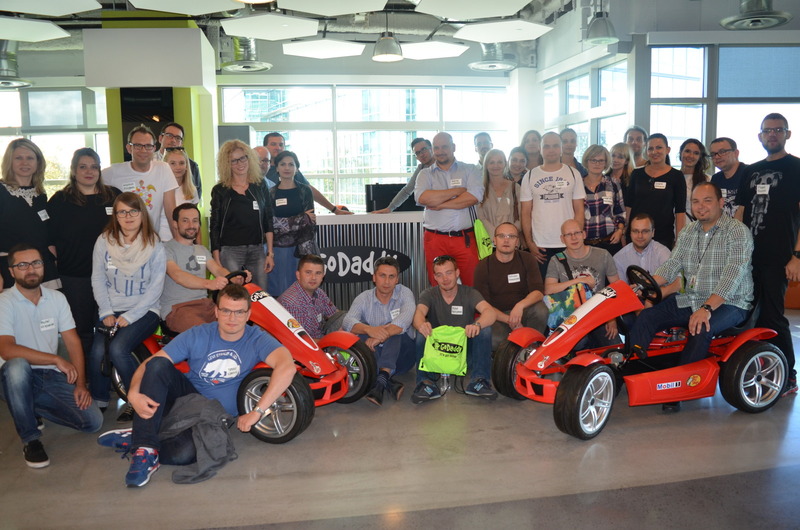 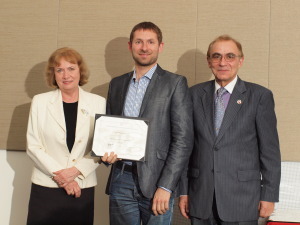 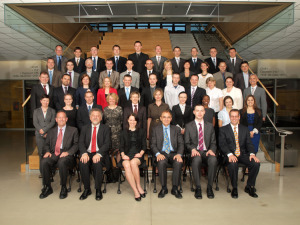 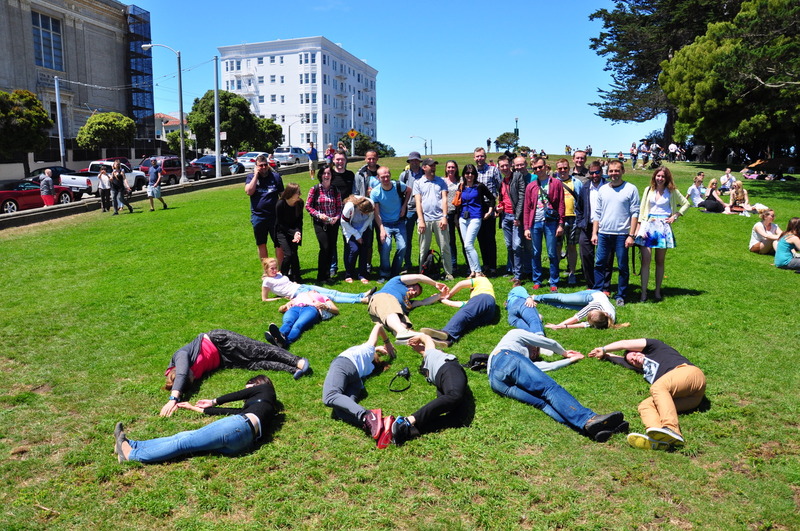 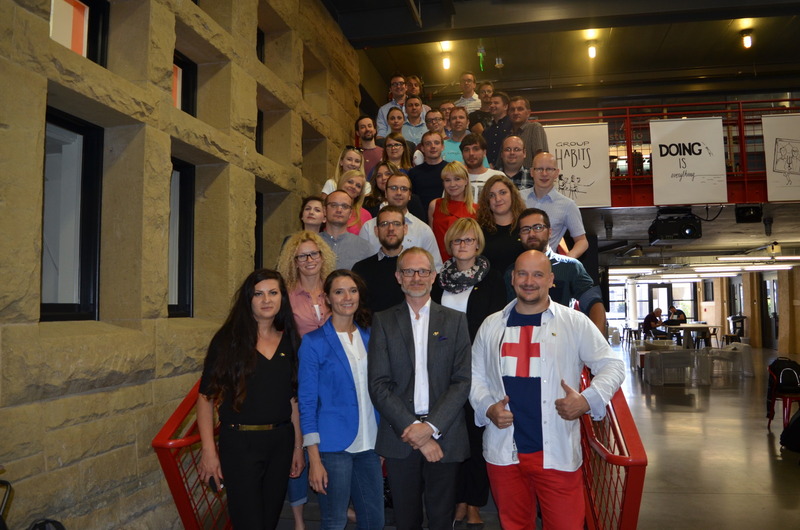 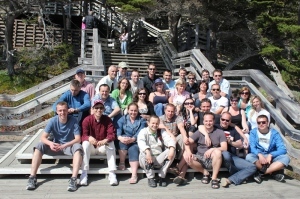 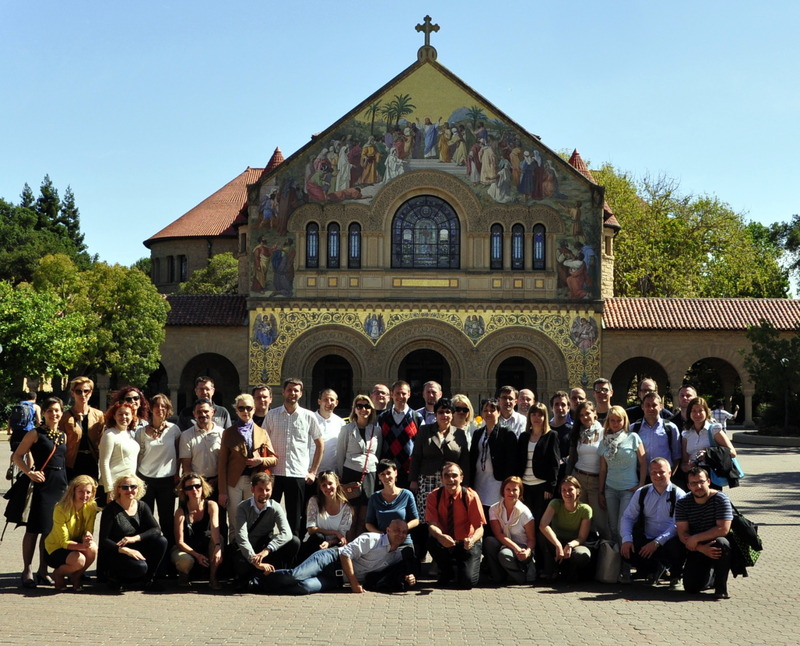 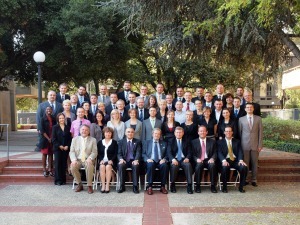 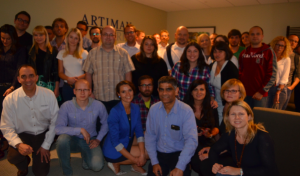 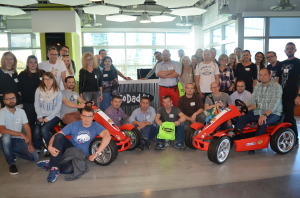 Some of the Top 500 alumni became members of US-Poland Innovation HUB team. 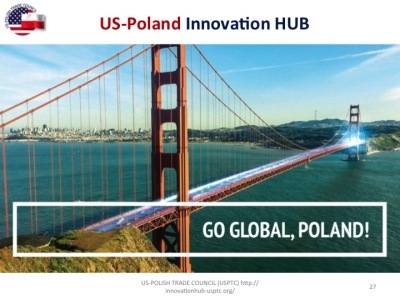 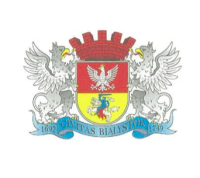 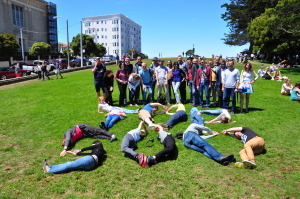 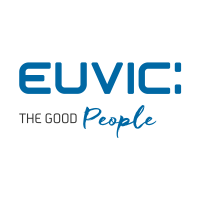 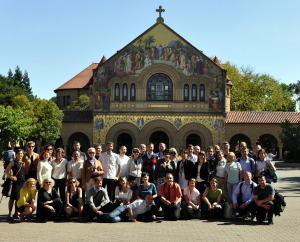 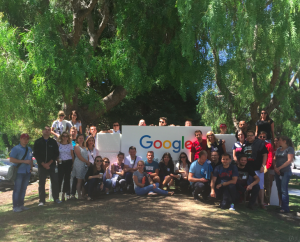 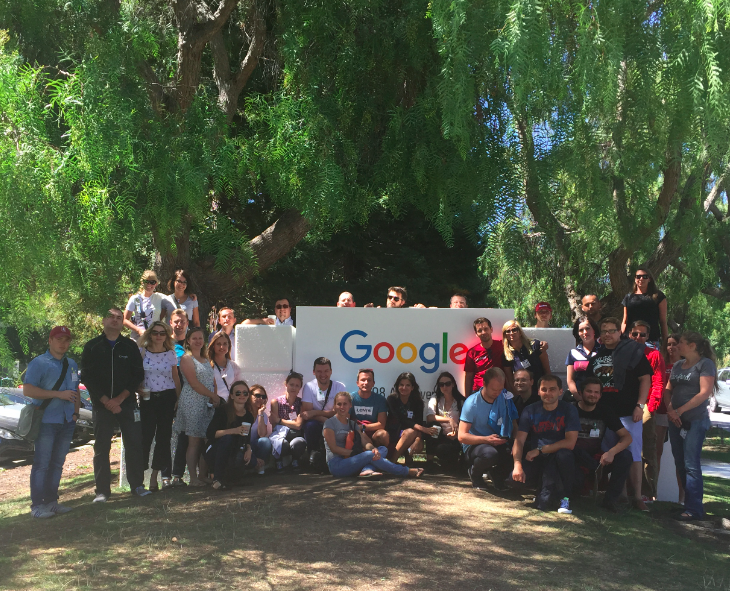 They provide organizational and coaching support on cultural plug-in into Silicon Valley for the participating firms during all Innovation HUB sessions in Poland and in Silicon Valley and assist Innovation HUB participants in the creation of their network with the business and science communities. 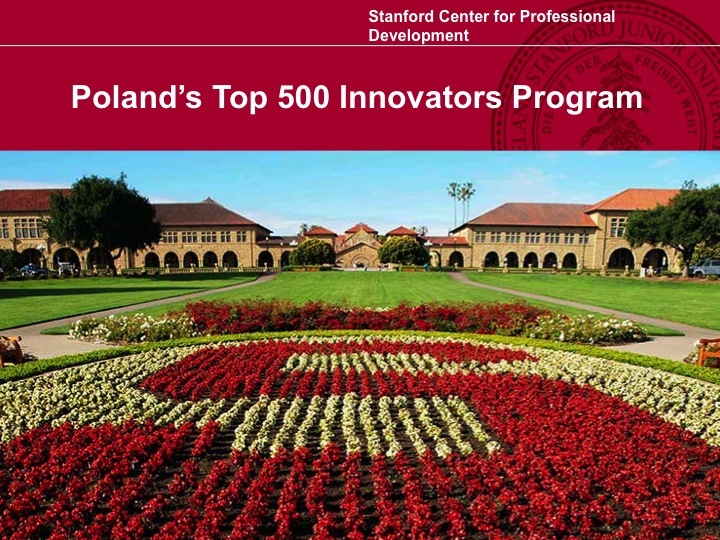 See a video about Top 500 Innovators’ experience in Silicon Valley: Kraków Start-up TV about Top 500 Innovators . Watch a short movie about the magic of the Top 500 Innovators Program made by the Top 40.11 Group. And remember to follow the Silicon Valley’s philosophy: ”Sky is the limit!” Pass it on and don’t stop believing.